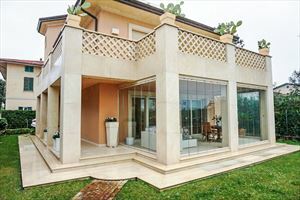 4 bathrooms (two services and 2 complete). 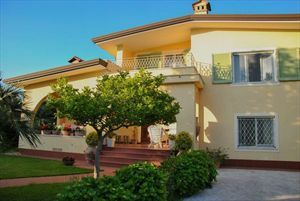 The villa was built in the 70s and is provided with a beautiful garden. 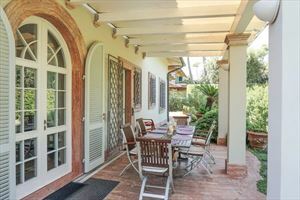 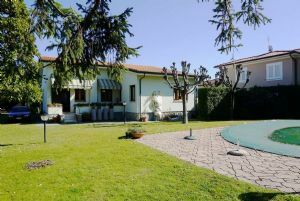 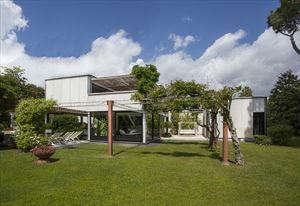 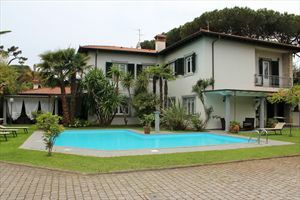 Perfect villa for a holiday in Forte dei Marmi, in a quiet and private road. 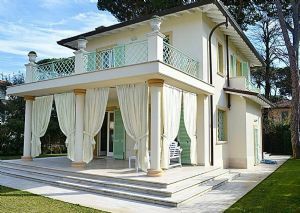 The house it is also provided with free internet.